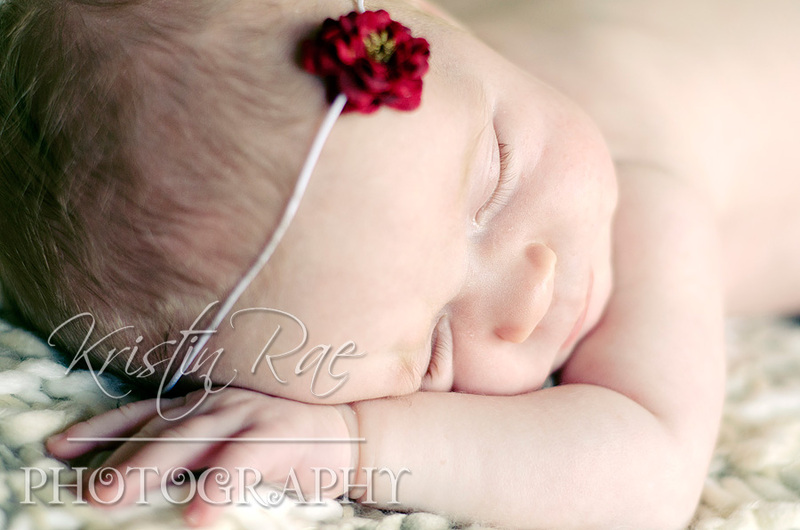 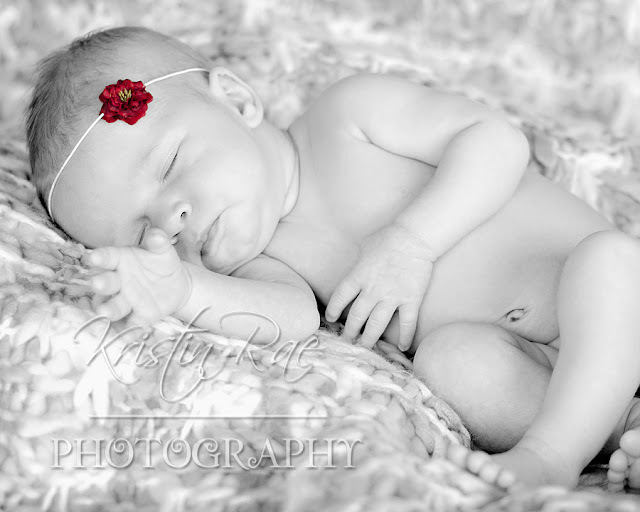 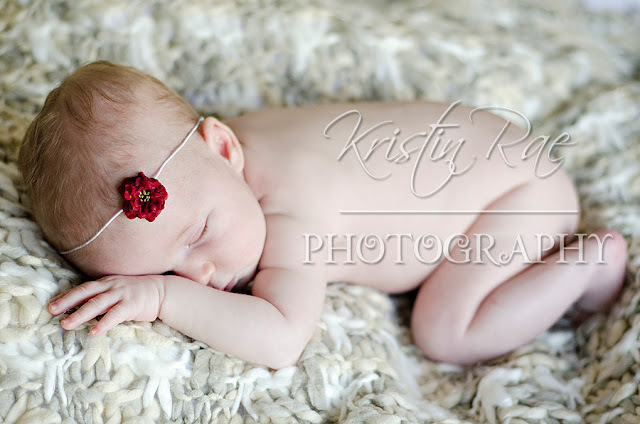 This precious little girl was definitely not in the mood to model, but she eventually wore herself out enough to sleep for us! 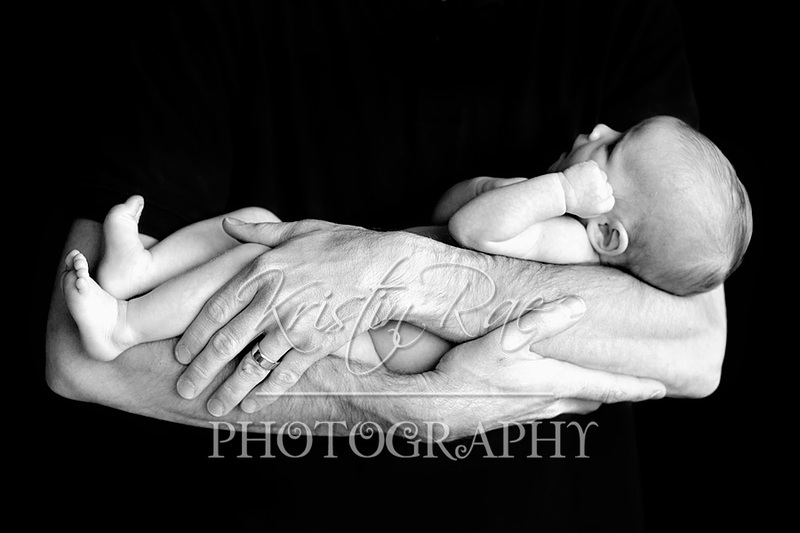 We attempted the popular head in hands shot, but she woke up every time we touched her... we still got some keepers though! 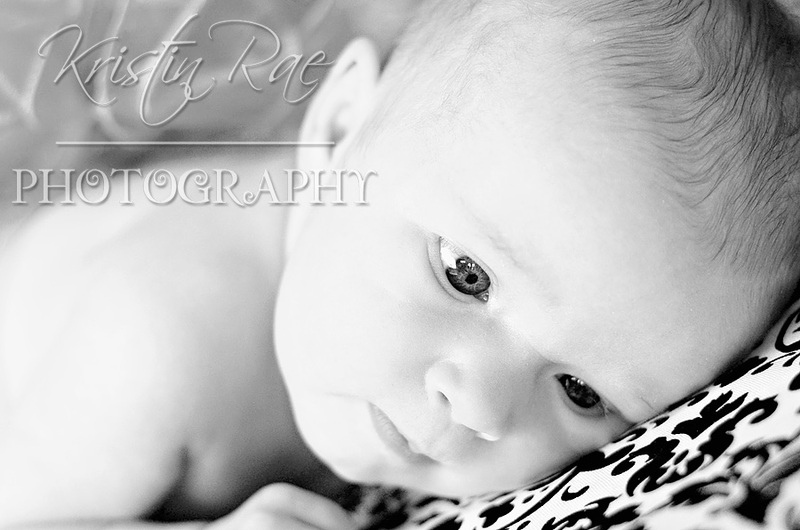 These are wonderful; She's an awful cute subject!